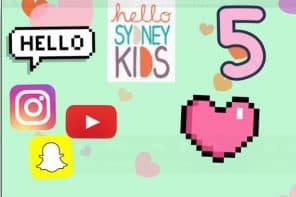 Things To Do in Sydney When It's Hot - With Kids! 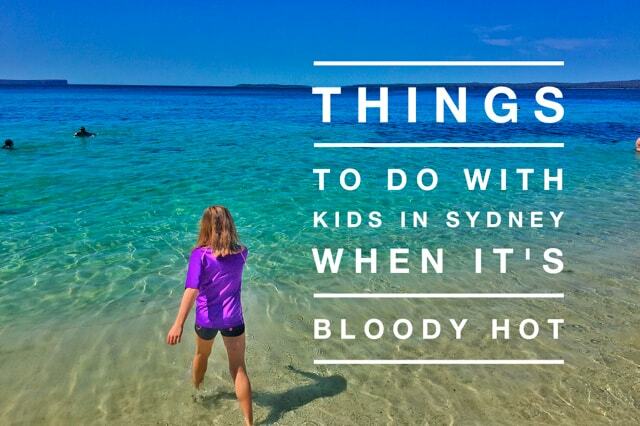 When it’s a scorching day in Sydney, yours kids might just get a bit fractious. You might feel fairly hot and bothered yourself. So, what to do when the thermometer is heading into the 30s and 40s? Lots of kids can’t bear being cooped up in air conditioning – so where to take them? And when you are at home, what to do? 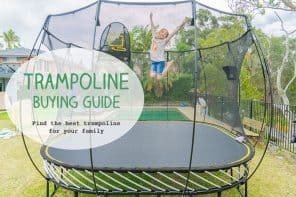 Here’s my list of tried and true venues and play ideas for hot days. 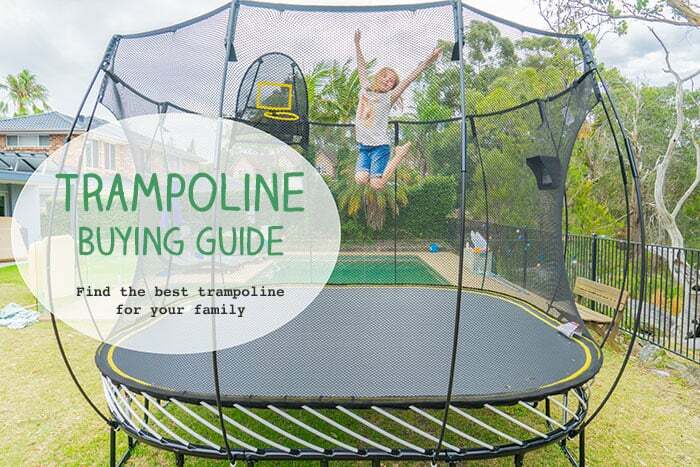 These have worked well for my four wild children over the past 17 years in Sydney! We’ve spent hours and hours in the water out of the sun at indoor pools. There are heaps of great indoor pools in Sydney, check out just a few of them here. Not places we go to a lot in summer, but when it’s boiling it can pay to pay to play. 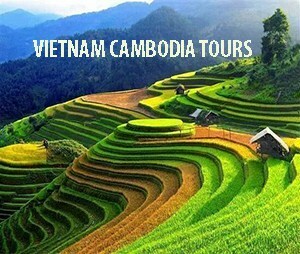 Most are air conditioned but it’s a good idea to check ahead. 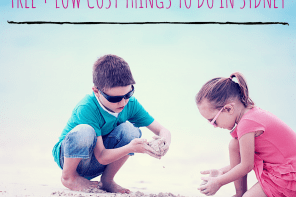 Great places to go from 11am – 3pm when it’s best to stay out of the sun but your kids no longer have daytime naps. 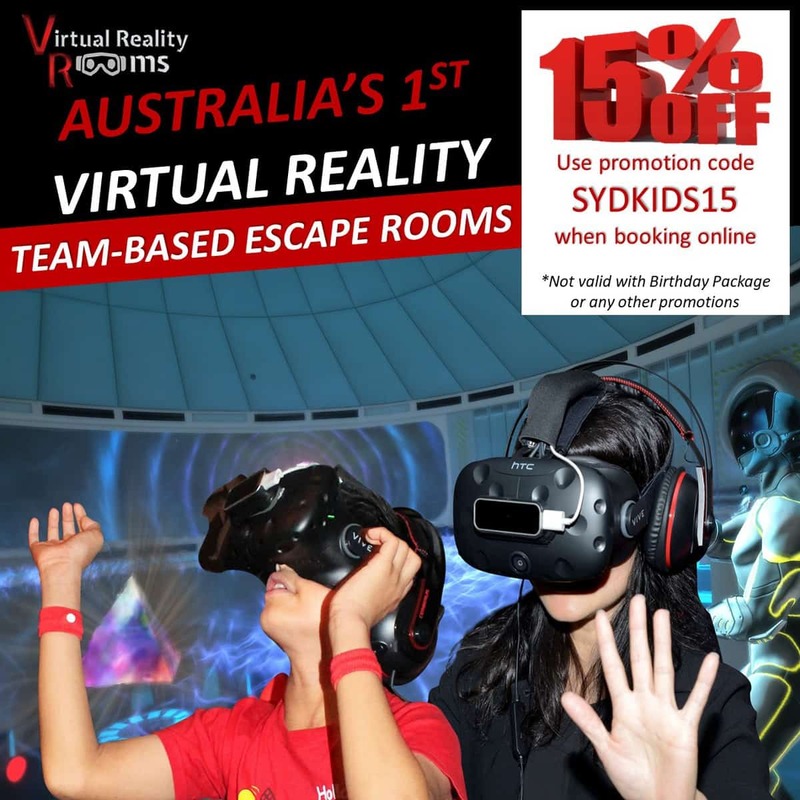 If you have babies or toddlers check out the cinemas with baby crying rooms, you’ll find them all listed on this site. But book tickets ahead, half of Sydney might be heading to the movies. For the heat of the day, a place to stretch the legs in aircon comfort. A place just to walk with that stroller. Shopping optional! I loved Chatswood Westfield when the kids were little as there’s a play centre there plus cafes and space to run about. A great option for mornings and afternoons, Sydney has beaches with shade. Just take full sun protection kit: rashies, shorts, waterproof hats, a bucket of sunscreen (at least!) and truckloads of cool water. My ebook Sydney’s Best Beaches With Kids lists the best beaches with shade – it’s a free download when you sign up for email newsletters. 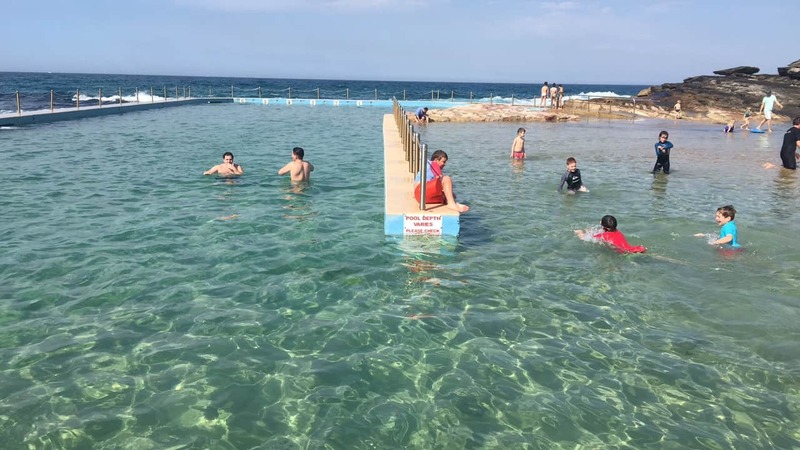 Just looking at this photo of South Curl Curl rock pool makes me feel cool. There’s actually no shade there but it’s fab for mornings and afternoons. 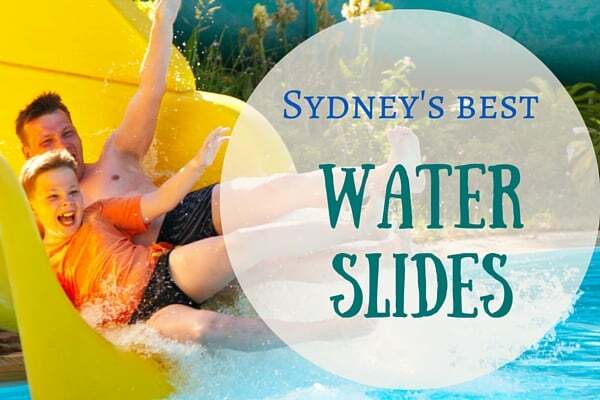 There are quite a few in Sydney, check out Putney Park Playground for a start, and also Steel Park in Marrickville, Darling Harbour Playground and Pirrama Park, Pyrmont, and the most excellent Blaxland Riverside Park Playground. Why not? Good spot to stay cool and there are quite a few dotted around Sydney. A hot day could be a great reason to give the kids their first bash at ice skating. Check the list here. I’ve often decided to visit a far away pool or play centre just to spend time in the coolness of the air conditioned car. Wasteful, I know, but desperate times…..
My children all love bathtime, so in the middle of a hot day we’d often bath for hours and hours. Use food colour, bubbles, Barbie dolls, Lego, and eat lunch in the bath… you get a lot of soggy sandwiches but it keeps them happy. I try to wear the kids out in the morning and over lunchtime indoors and then FLOP for the afternoon. A new DVD can work wonders, served with popcorn and platefuls of fruit. The oldest and the best, an Aussie tradition for generations, you can’t beat setting up a sprinkler in the backyard and letting the kids run wild. 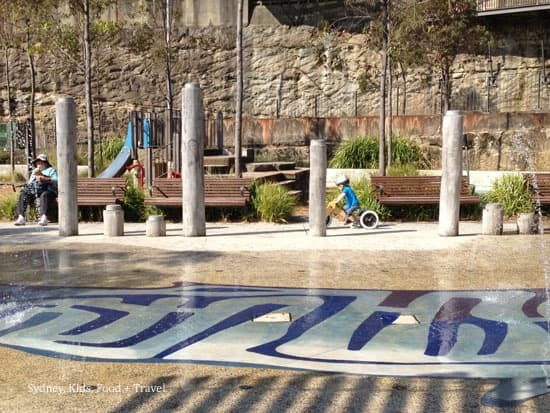 There’s lovely water play areas at Pirrama Point playground in Pyrmont. Look after yourself, drink plenty and here’s hoping we enjoy warm but not roasting temperatures again soon. How do you keep your cool in ferocious heat? 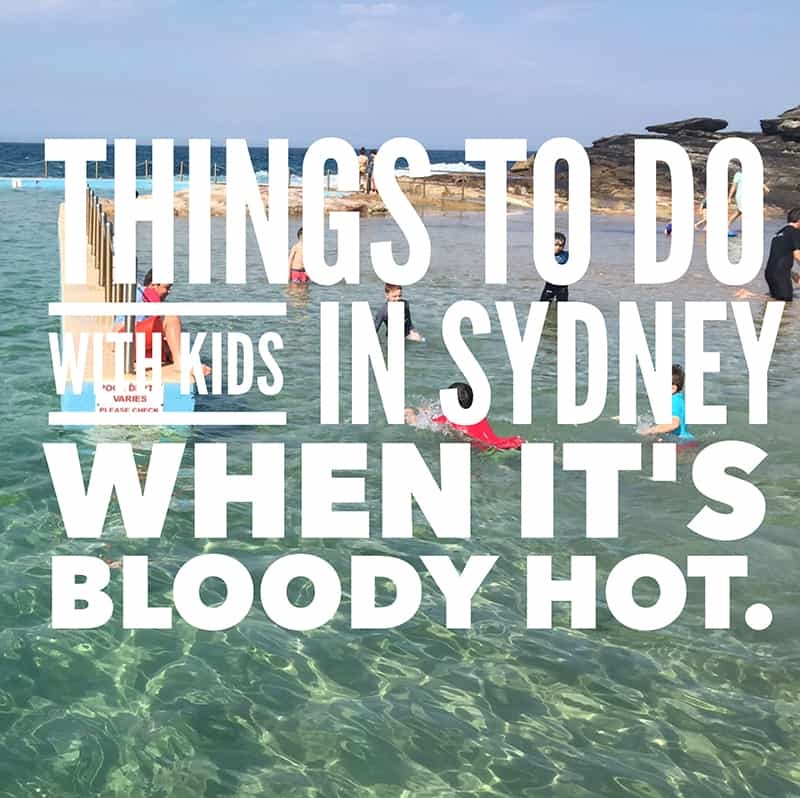 What are your kids favourite things to do in Sydney when it’s hot? P.S. This post is annually updated – I just noticed that the photo I made is not of Sydney at all – it’s Jervis Bay… not to worry. Yes, I’m bracing myself for the extreme heat today. We’re off to the pool pretty soon. Sunday afternoon was spent in a Westfield. A couple of tantrums and a few stares from other shoppers as a result. But hey, we kept cool and that was the main thing. Hello Grace, I’ve had many stern glares from shoppers as my kids charged about in shopping centres. Luckily they’ve never knocked over any old ladies and gents. We do have some aircon here now and I will use it this arvo when we get home. Must dash! Well, we’re just flopping now and have put on some aircon, just back frombeing at the pool and whizzing down water slides at Parramatta. That was a great way to keep cool and there is shade there, but my wee girl is still looking a bit too rosy. Whew, good to get home. All great ideas. We’ve had some scorchers in Melbs lately too. The cinema was great, as was shopping at the mall. We were in Torquay for the 44 deg day. Thank goodness for the cool ocean and watermelon! Watermelon!! I’d cool for some icy watermelon right now… we are home now and it’s too hot to go up to the shops. How lucky for us this is a one day heatwave. ohhh good luck keeping cool – im prayingthat there won’t be any black outs, but have ice bricks and cubes prepared just in case!! I hadn’t even thought about that… will pretend I just didn’t read it… all ice has melted away here already. Great ideas Seana. I’d considered most of them for today as well! But my 3-year-old is going through a particularly feral stage so the thought of a shopping centre… *shudder*. We’ve decided to stay indoors this morning (currently have house opened up to let in cool morning air and will close up mid-morning), then visiting a friend with air-con this afternoon. Have a great day at the pool! Oh dear, wild kids can be wearing, hope the aircon was very cool and the wee one too. Mine ran wild at the pool and we did stay cool but it’s hot now. Thank godness for aircon upstairs as these kids need to sleep. My eldest and husband played golf – madness. Ahh, thank God for the backyard pool! It was a good spot to be and the great things were that there weren’t long queues for the slides, what a relief as it would’ve been too hot to stand in queues. Hope all the family managed to keep cool. Parra pool is great isn’t it? Hope the kids enjoyed their two different days. Hooray for day care… hope the aircon was pumping out well there and for you at Westfield – heaps of places to walk around there. Great ideas Seana even for adults! Yes, and how I would love to be on my own at the movies on some hot days!! Great ideas, I love the playing in the bath one, what a good way to while the away the hours. We lived in Pakistan when my eldest was a baby. It was 36 degress every day for 6 months of the year. We had aircon but couldn’t go out much, spend HOURS AND HOURS playing in the bath every day. It’s fun. Some great idea Seana, I remember using the shopping centre as an escape when my daughter was a tiny baby. Frozen fruit is brilliant. I chop fruit (orange, watermelon, etc and grapes – don’t chop the grapes)and put it all in a big container in the freezer. Makes a great mid morning fruit snack for the kids at school, and it’s softened enough by then that its easily munched on. Grapes especially need a little while to melt a bit and soften. Also a great snack for where ever, as it also acts as an ice brick. Great idea, thanks so much for sharing. Sometimes you just have to go for the aircon don’t you? It seems like madness but it’s the best remedy for overheating when you just can’t be out in the sun anymore. I either stay indoors (and catch up on online work) or watch a movie. I now understand why Asia (and Middle East) have soooo many malls, and why the “malling” culture is such — it is to escape the heat! 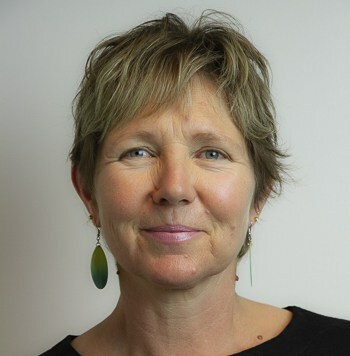 We have spent hours in the car escaping the heat of the tropics when we lived in Cairns – and just to get a moments peace if we were desperate for the kids to sleep. Good suggestions – will be heading up your way late Jan. I was reading in the paper about how unusual this heat is, unprecedented run of hot days, it’s been mad.